There’s Only One Name To Remember...NASHCA FUNERAL SERVICES! Nashca Funerals offers fully comprehensive funeral service to all the families we are privileged to serve, with our main aim being to take care of you and your loved on throughout the final journey. This is the only way to interact with families and loved ones during their time of grief. Nascha Funerals assures families that it conducts all its affairs to the highest standards and with the greatest respect and dignity shown to the family, with the loss of a loved one. The Windt family are also very sensitive to the diverse cultural, ethnic and religious needs of our clients. This is why at Nashca Funerals we offer a comprehensive service that provides all aspects of funeral care and arrangements which begins from the moment you first contact us. This leaves you free to grieve with your family and friends during what we know is a difficult time. Our motto is, “we strive to be the best at what we do - service with compassion”. 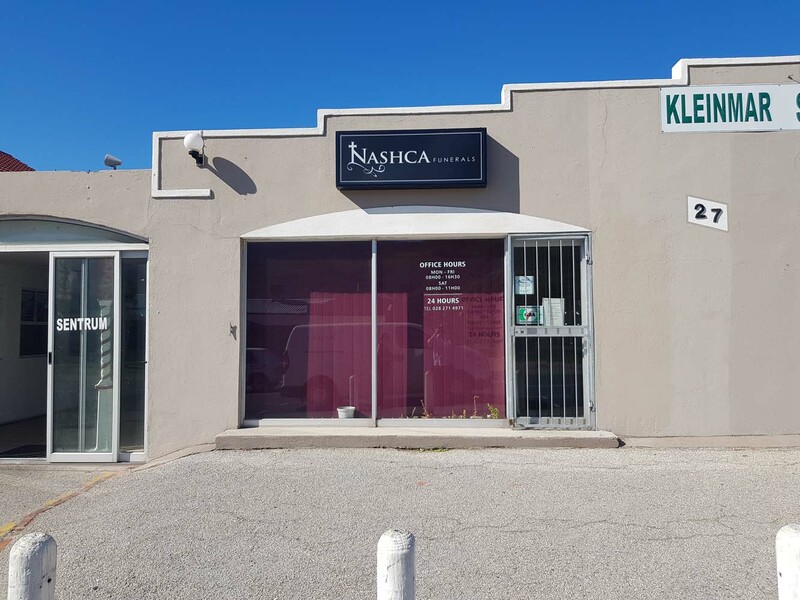 Nashca Funerals have branches in Gansbaai, Hermanus and Kleinmond and are dedicated to ensuring that death and dignity go hand-in-hand. Click on ‘More Info’ below to find out more about Nashca Funerals. The funeral industry is not just a business, but rather a calling for the Windt family who serve the community with pride and dignity. 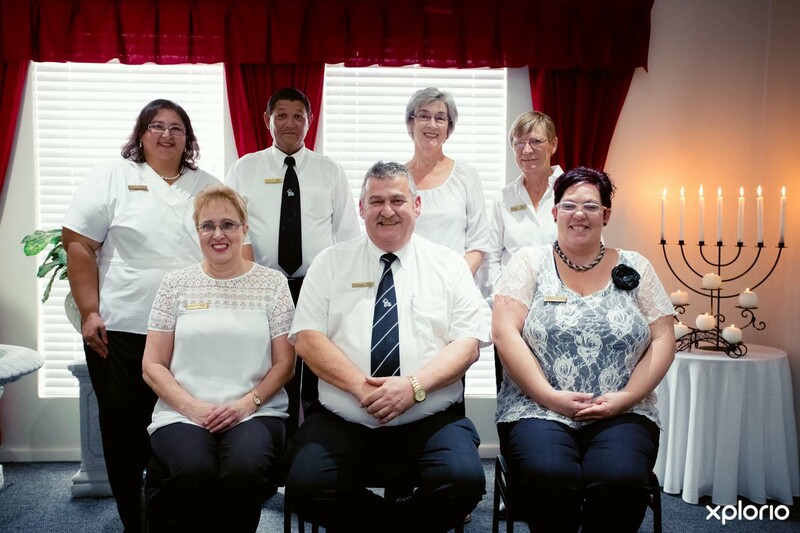 The Nashca Funerals team has been compassionately dealing with clients since they were first established as Windt Broers by Adriaan and Magda Windt in 2001. In 2013 Adriaan and Magda renamed the company Nashca Funerals (the name being an amalgamation of the names of the couple’s two daughters, Natasha and Adrishca), priding themselves on believing in strong family values that form the core of their business ethos. Nashca are a family company looking after family needs. Nashca Funerals offer clients peace of mind by offering them a 24 hour, 365 days a year, personal and professional service, regardless of whether they are policy-holders or not. The Windt family are very sensitive to the cultural, ethnic and religious needs of their clients and know first hand that the loss of a loved one or friend is a traumatic experience. Nashca Funerals have three branches headed by co-owner and Director Adriaan Windt. 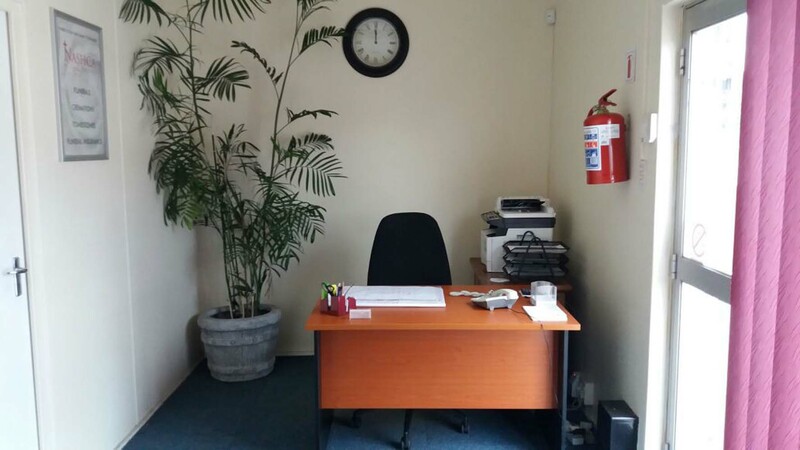 Adriaan Windt trading as Nashca Funerals is a representative of the underwriter, KGA Life Limited, a registered insurer and authorised financial services provider, FSP 15980. Nashca Funerals is a proud member of the NFDA (National Funeral Federation of South Africa). Nashca Funerals would like to give you total peace of mind by assuring you that we are always on call to assist you when a death occurs, 24 hours a day, 7 days a week, 365 days a year. Deal with all matters regarding the passing of your loved one compassionately and in the strictest of confidence. 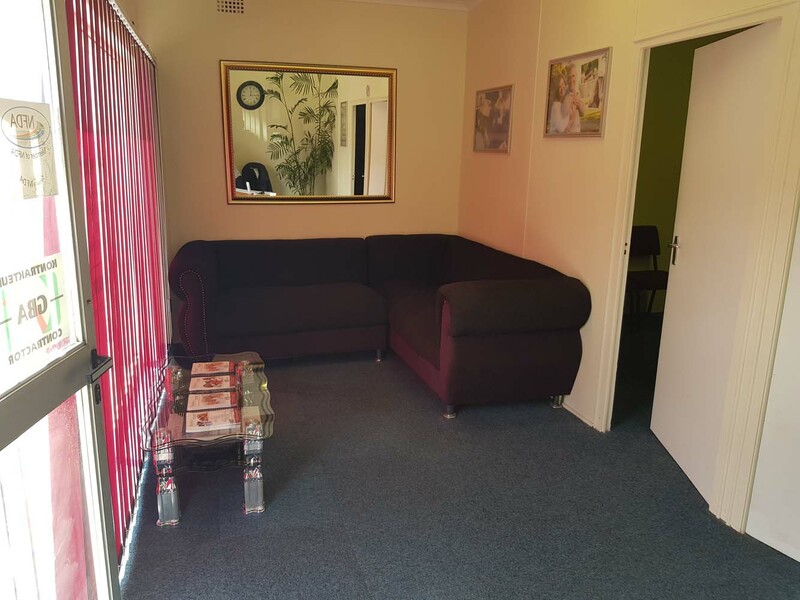 Collect and transport your loved one to our exclusive mortuary facility in Sandbaai, Hermanus, which has a beautiful private chapel and tranquil viewing facility. Provide dignified care and preparation of the deceased’s remains as per request. Deliver professional assistance with the funeral arrangements. Secure the grave site or crematorium appointment. Offer fast and efficient service when registering the death with the Department of Home Affairs (with certified copies). Effectively attend to all claims for existing funeral policies, regardless of whether they are held with Nashca Funerals. Collect ashes and ensure their safe return to those left behind. Nashca Funerals offer a range of policies to the communities within the greater Hermanus area (Gansbaai, Hermanus and Kleinmond). Policyholders from other companies are welcome and there is no waiting period if the existing policy is older than six months. There is no joining fee and the policy matures after a waiting period of three months. There is no joining fee and monthly premiums are R75. The package comes into effect after only three months and Nashca provides a full funeral or cremation for the member. There is no joining fee and monthly premiums are R45. The package comes into effect after only three months and Nashca provides a full funeral or cremation for the member / members. Nashca Funerals offers a custom designed, pre-paid funeral or cremation package for people from 70 years and older. Death and dying is never an easy topic to discuss, but by planning ahead, you can help ease the emotional and financial burden on loved ones at what will undoubtedly be a very difficult time for them. Discuss your wishes with your family, loved one or close friends if you are in a home for the elderly or retirement centre. Give the name of Nashca Funerals to the matron or administration office. Planning ahead also means that your final wishes will be honoured, giving you peace of mind in the here and now. Description : View our funeral cover packages.